For The Huffington Post. March 2017. Looking for the latest laptops, cameras, or gadgets that will make travel easier and more exciting? Here are some of the best technical innovations of the year…. 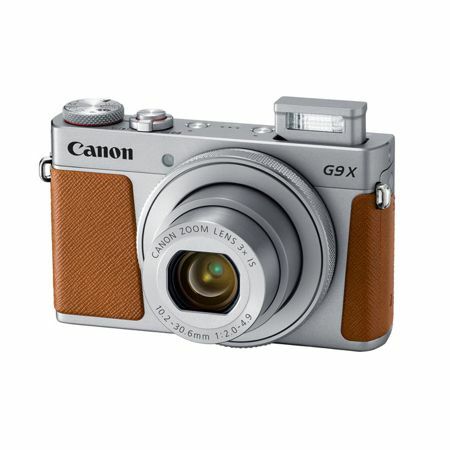 This hi-tech 20.1 Megapixel CMOS sensor, 3x Optical Zoom, DIGIC 7 image processor, and built-in Bluetooth camera comes in an ultra-slim design that fits in a pocket. Take superior-quality photos even in low light, capture sharp details, and minimize blurs with one touch. 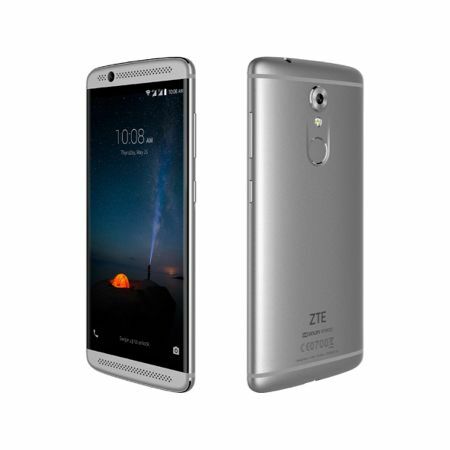 Frequent travelers will love the elegant design of the AXON smartphone that is equipped with dual SIM cards, 16 MP rear/ 8MP front camera, and 4K video recording capabilities, on an Android OS. The quick charge battery lasts all day, so you can enjoy an entire day of talking, listening to music, and capturing your vacation experiences. 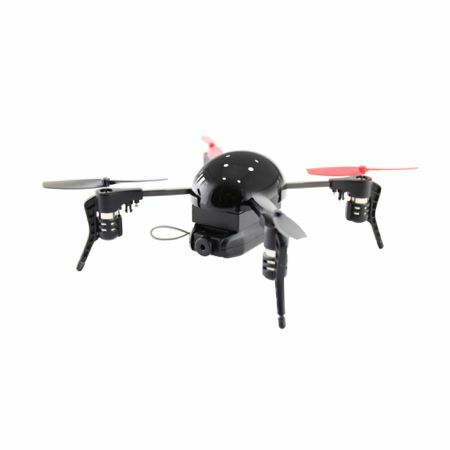 Micro Drone 3.0 is the first small scale drone that is easy to fly, costs less and doesn’t sacrifice on functionality. It uses intelligent motion sensors which allow it to hover and fly in perfectly straight lines, without deviating from its fixed axis. 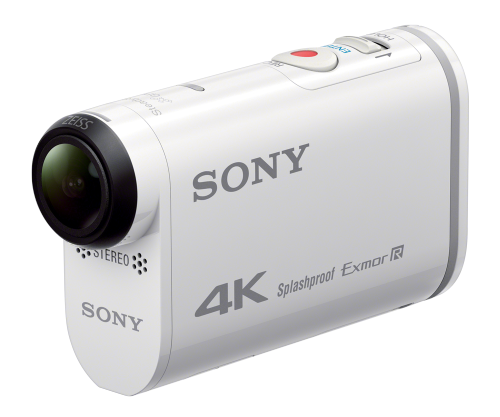 It’s small, smart and streams Live HD footage to iOS or Android smartphones. 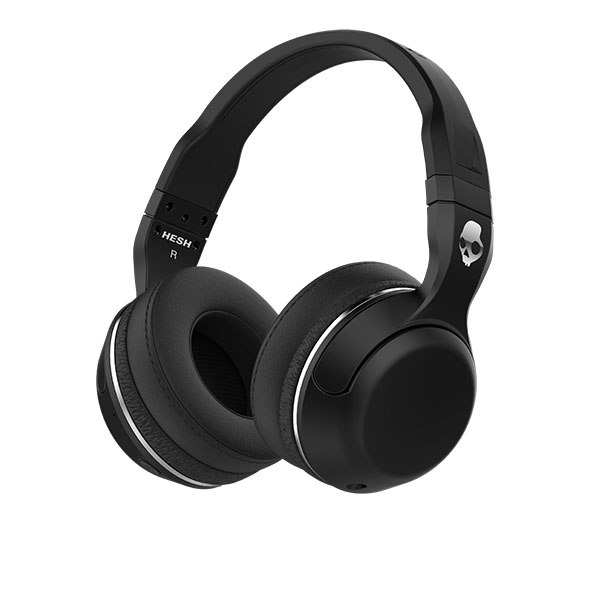 Ditch the wires and enormous headphones. Earin is as light as 2 earbuds and produces amazing quality sound that last for up to 3 hours on one charge. 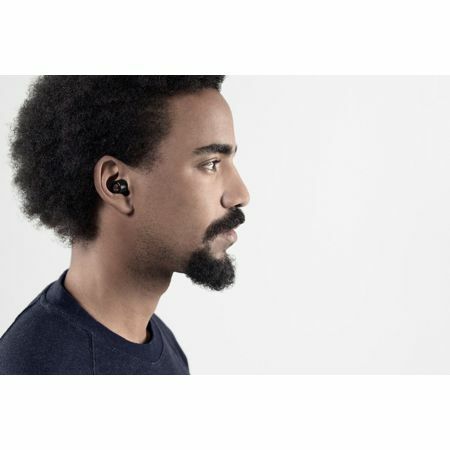 The fashionable Scandinavian designed earbuds are perfect for a morning run or a noisy bus ride. 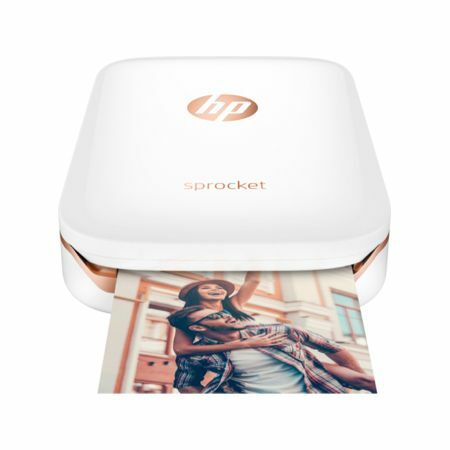 HP’s portable printer fits in the palm of the hand and connects via Bluetooth to print 2×3 inch images using no ink. It is super quiet, fast and can be used in remote areas where you may not have access to much. Try it on a volunteer vacation and hand out selfies to your new friends! The Yoga 900 13.3” touch screen laptop comes with 8GB memory, 356GB solid state drive and Inter Core i7 processor. 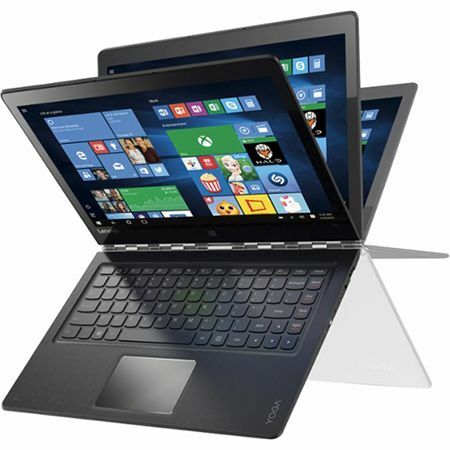 The computer functions as a tablet, laptop or viewing screen and delivers up to 10 hours of battery life. Weighing only 2.84 lbs. and measuring 0.6” thin, the laptop is perfect to read, watch movies and draft emails during long flights. 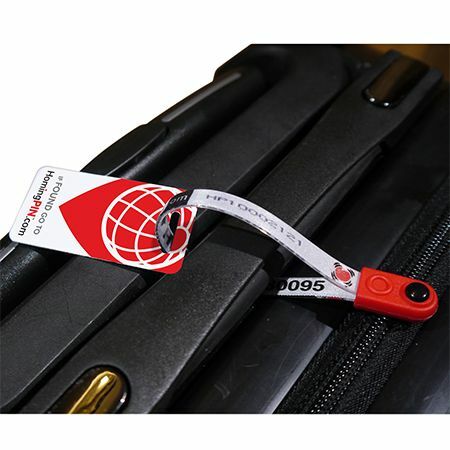 Never lose a bag, phone, laptop or wallet with Homing Pin’s loops and stickers that have a unique number on them. The company can track all reported devices and recover them for you through the airlines. 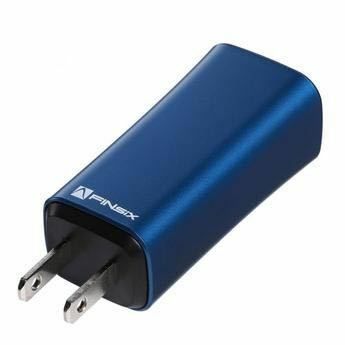 For a small charge, they will even deliver it to you anywhere in the world. DART-C is The World’s Smallest Laptop Charger® that is up to four times smaller and lighter than chargers found on the market today. DART-C supports the newest USB Type-C laptops including Apple MacBook and MacBook Pro, Lenovo ThinkPad 13, ASUS ZenBook 3 and Dell XPS 13. This smart carry on works as your virtual office, with portable power chargers, and a hard-shell laptop pocket. Though small enough to go under the seat of an airplane, it has enough room to store clothes, electronics, water bottle and essentials for a weekend. The all-terrain wheels also make the bag easier to balance over any kind of terrain. This compact scale can weigh your bags, as well as serve as a battery bank. 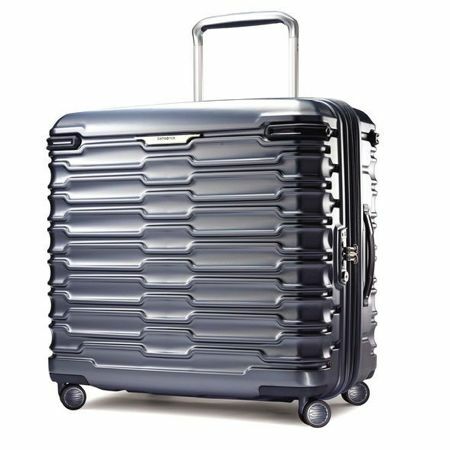 Its dual functionality makes it ideal for frequent travelers and eliminates the need to carry two gadgets. This 1-oz ultra-compact siren may save your life while traveling. 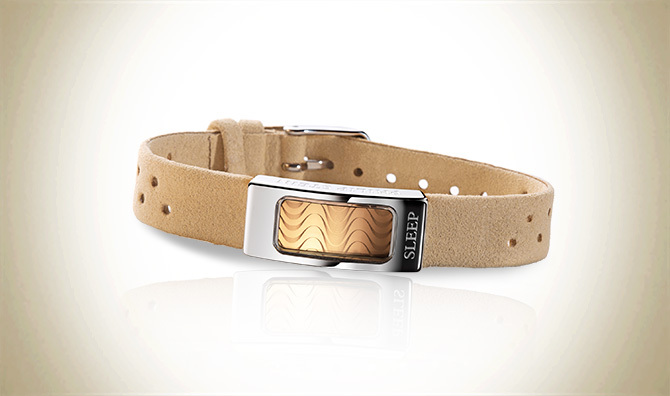 It emits a 120-decibel alarm that can be heard up to 300 feet away. The crime and animal repellent signal will sound for 30 minutes unless the pin is returned to the device. It is TSA friendly and safer than carrying sprays. Are you a frequent traveler, travel blogger or enjoy having the latest gadgets in travel? 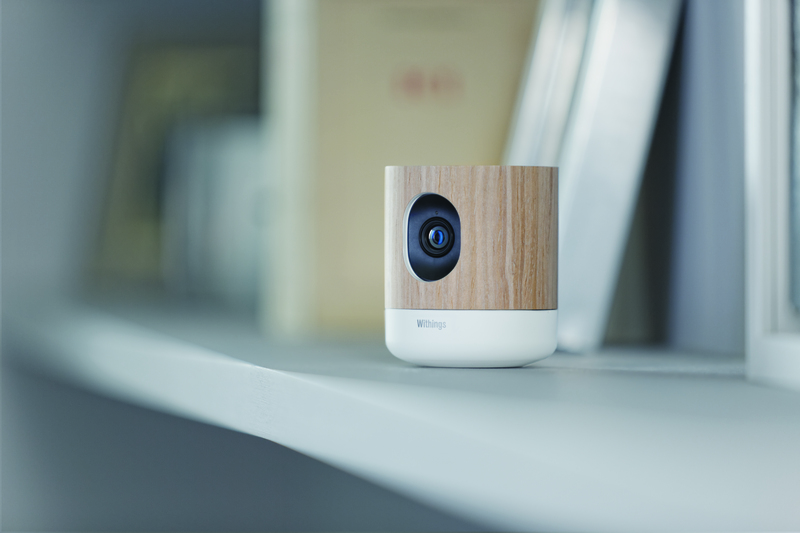 Then you need to take a look at this list and check out some of the most innovative products of the year. Shaped like a square, Stryde offers multiple pockets for organization and a longer handle allowing better maneuverability. It is easy to spot on the conveyer and comes in 3 sizes. 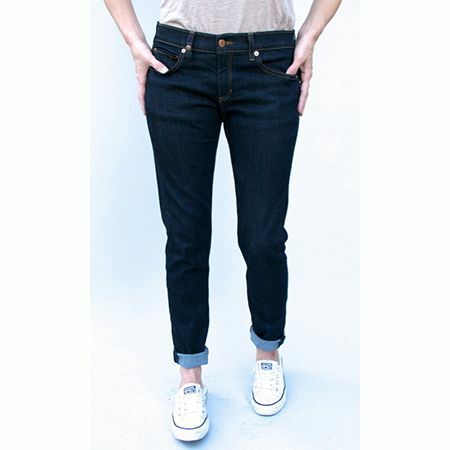 As the name suggests, this pair of jeans is designed for travel. It is made of stretchable and breathable cotton, has hidden pockets to hide change, and loops for headphones. Comes in 4 colors and available for him and her. 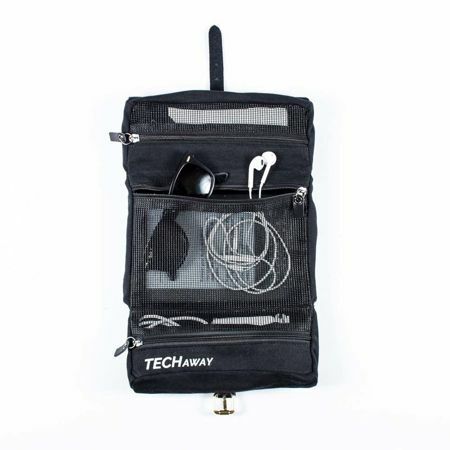 Organize charging cords with this lightweight and durable tri-fold bag. The zipped compartments and mesh windows makes chargers easy to reach when on the go. 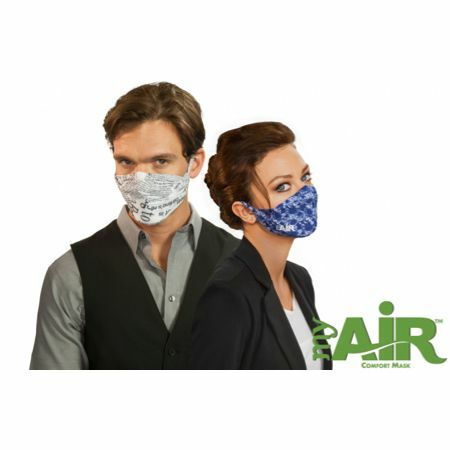 Carry a personal air mask that maintains humidity in the respiratory system and reduces exposure to airborne illnesses. The colorful patterns avoid making you look like a hospital patient and help with jet lag. 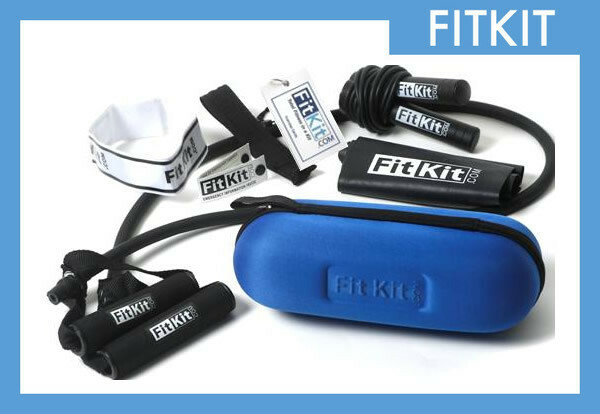 Each pack includes 3 replaceable filters and a zip lock case. 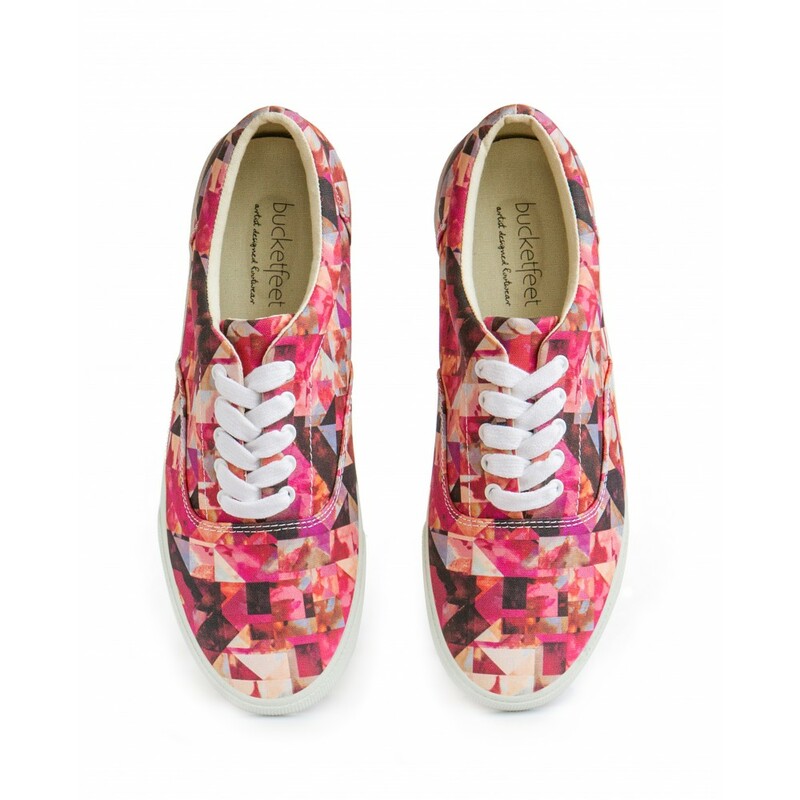 The 3-D knitted super-cute shoes are made from 100% recycled plastic water bottles and come in a variety of designs. They are lightweight, seamless, comfortable and match with everything. Rothy’s are also completely machine washable. Crafted from light and durable materials, this stylish soft Italian nylon tote features a ventilated compartment for stowing shoes, and interior pockets for daily essentials including a laptop and water bottle. 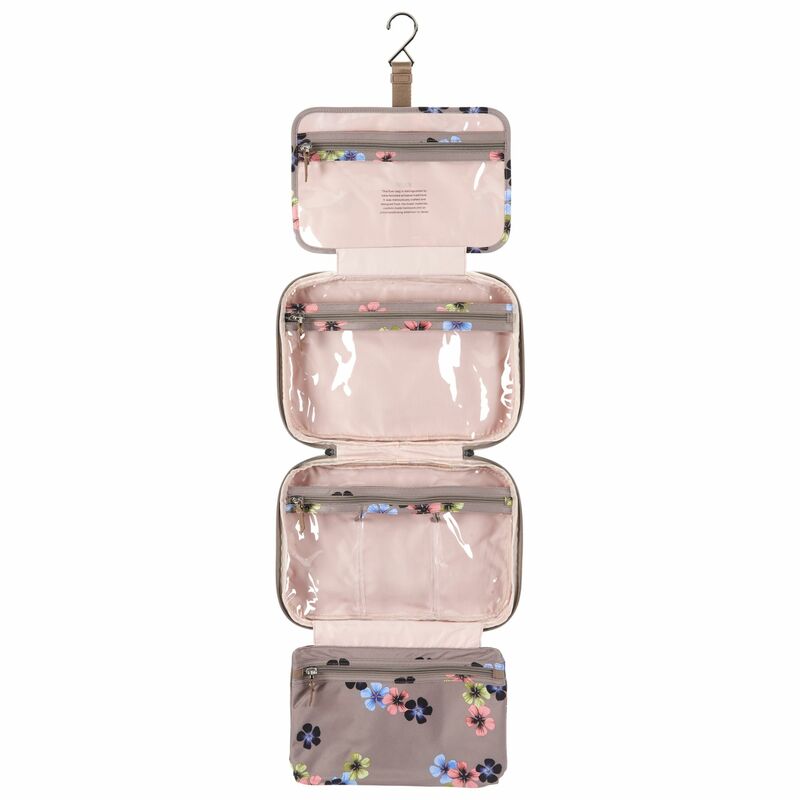 It also comes with an additional cosmetic case and laundry bag. With Ably’s odor-proof, stain-proof and environmentally friendly garments, you can wear the same shirt for 2 weeks and not know it. Pack less, feel fresh and look good! Aromaflage is probably the only product that repels mosquitoes that cause Zika, Dengue, Chikungunya and Yellow Fever, and smells good too! Notes of silken vanilla, warm cedar wood, and exotic orange fragrant each bottle keeping you safe and fresh. 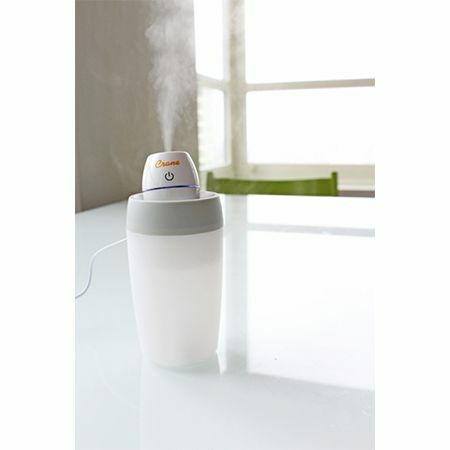 Frequent travelers can breathe easier and get a good night’s sleep by using this ultra-portable humidifier. It only uses a glass of water and power supply, and runs for 10 hours at a time. 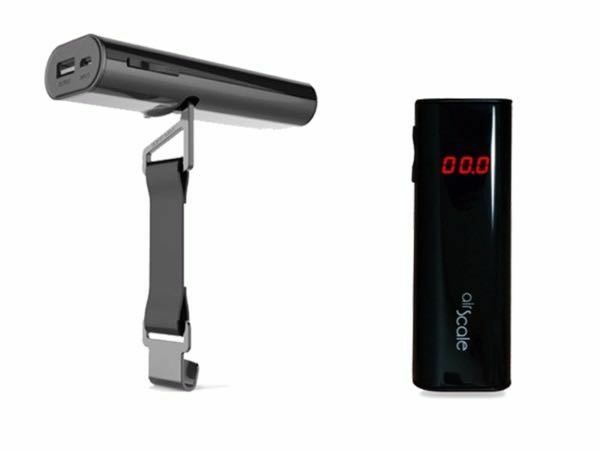 Breath better at the hotel, office, or use it on the go. Bruce Katz, the original co-founder of Rockport shoes has created a pair that is nice enough to wear to a business meeting, to dinner at a fashionable restaurant. They are the most comfortable pair of shoes you will ever own. 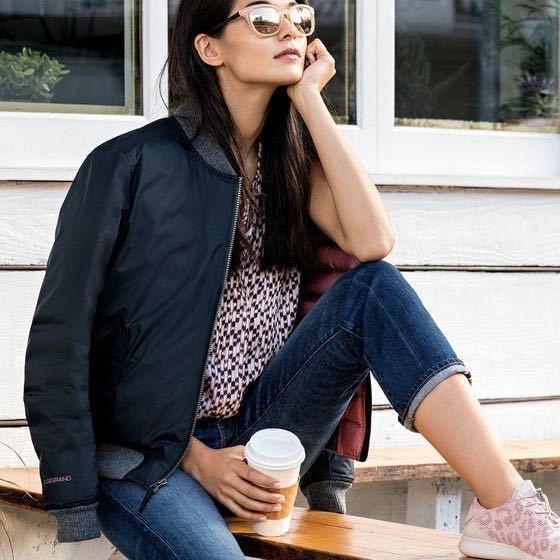 This trendy jacket is weatherproof, windproof and so lightweight, it takes up no room in a carry-on. 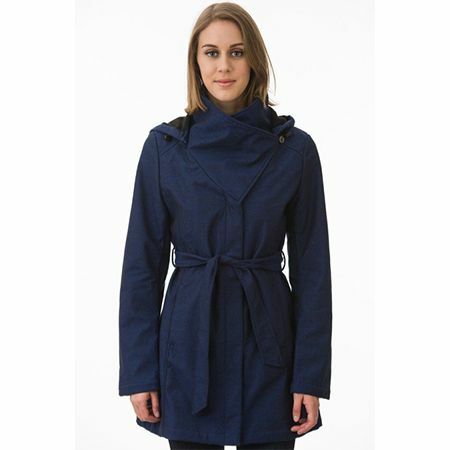 With a sleek design, Everglades jacket goes from morning to night, and is ideal for traveling. 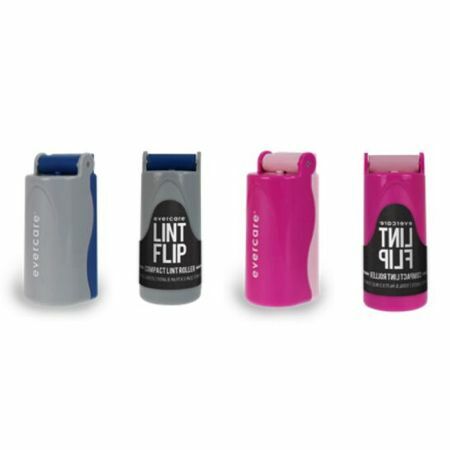 Smaller than the size of a smart phone, this compact lint roller fits into a purse and is perfect for on the go. It is as effective as a regular lint roller, with a bonus of a cover that keeps sticky sheets intact and separate. With built in RFID blocking technology, this luxurious hand bag keeps your phone, credit cards and passport safe during travel. 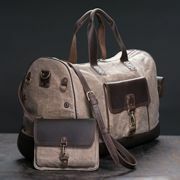 It can also fit a 14-inch laptop and be used as a cross body bag. What’s more the bag can be traced using the KNOMO ID portal. 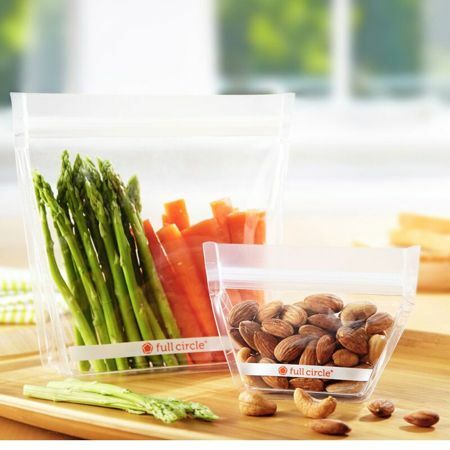 Made of reusable FDA-Grade EVA material, air tight and dishwasher safe, these are the best storage bags available in the market. They are safe for packing snacks, medicine, cosmetics or anything else you need to stow during travel or at home, and great, sustainable alternative to a snap lock bag. 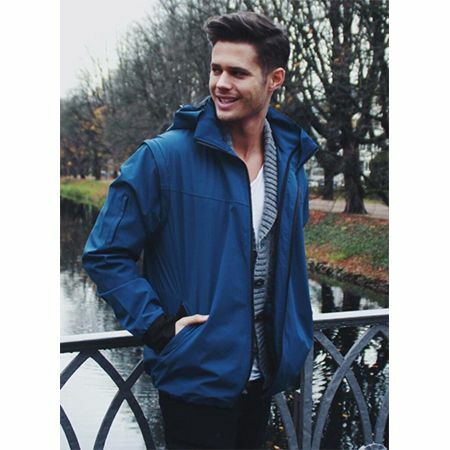 The kangaroo themed jacket is an alternate to carrying a “man purse” because you can fit everything you need in different conceptualized compartments. The jacket is smart, yet functional, and you will never forget your keys again. These innovative and stylish sunglasses are must have for travel. They are made with premium lightweight and flex-like materials with cushioned temple tips. A grooved design on the temple mimics the sole design of StudiØGrand footwear. UV protected and available in smoke and beige colors. These lightweight and durable pull-on pants are not just great for hiking, they combine Insect Shield Technology and drawcord hems to keep bugs off you. 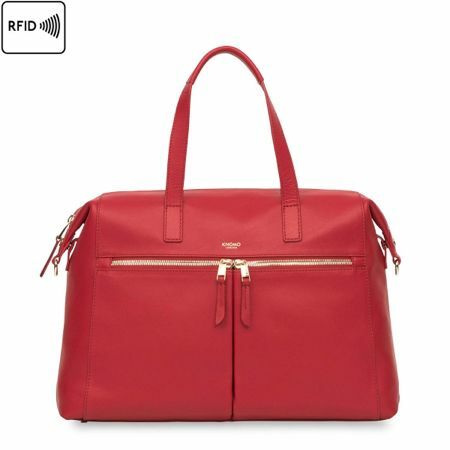 There is also a built-in zipper pocket for storing essentials like money and phone. Perfect for a jungle safari and camping trips. For The Huffington Post. November 2016. Don’t understand the game of golf but have someone close who is crazy about it? 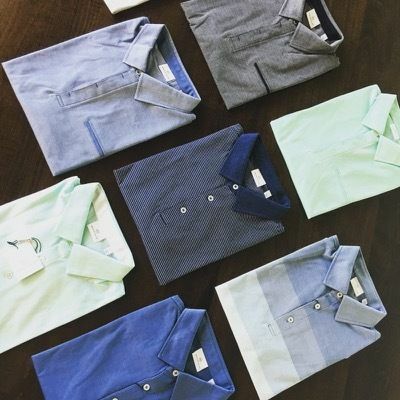 As you begin to make those holiday shopping lists, cross off the golfer men and women in your life using this unique shopping guide. Whether they are learning the game, or a pro already, the list below offers 22 of the trendiest products that any golfer would ever need! From recyclable polos and Scandinavian footwear, to swing analyzers and GPS enabled watches, below are some of the best gifts of the season for the golfer, available at every price range. Can’t get out on the course this winter? Practice your swing at the office or at home, with this 9-foot true-roll indoor putting green. It rolls out 3-7 feet and stores well in a small box. Practicing indoors might actually give you an edge when spring comes around. 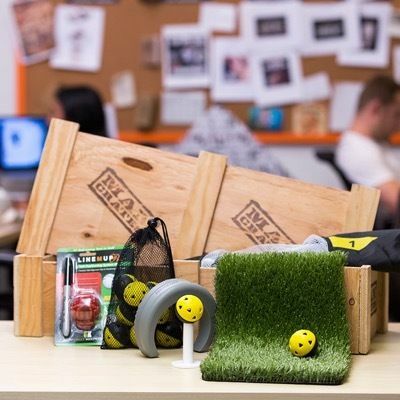 Surprise a golf lover at work with this gift box from Man Crates, that actually is a sealed wooden crate, equipped with a crowbar. Inside you will find a SKLZ Chipping Training Net, 12 Impact practice balls, Turf Chipping Mat & Rubber Tee, a Putt Pocket Training Cup and a Line M Up Ball Marking Tool. It’s quirky, fun and memorable. Got back problems but still love to play? Designed for right-and left- handed golf players, this divot repairing putter helps with comfort and balance. It alleviates back/knee pain, improves golf game, and assists golfers in repairing ball marks. 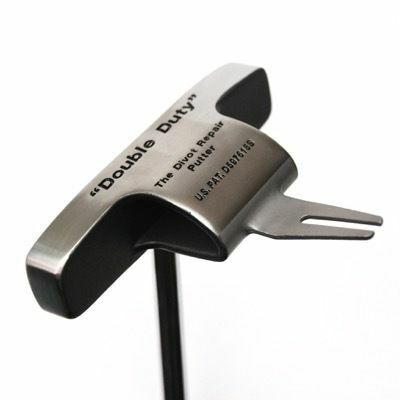 Proper golf etiquette requires that players repair their own ball marks on the green, so the Double Duty Putter from InventHelp comes in quite handy. Looking for a fun stocking stuffer? The no-tie elastic lacing system is perfect for athletes who don’t want to worry about their laces coming undone. 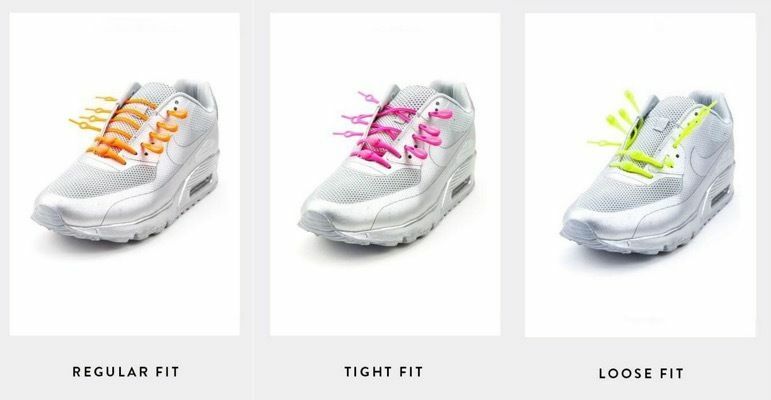 The laces come in a variety of colors and are adjustable to any size. Even acclaimed golfer, Danny Willett won a couple of tournaments this year while wearing HICKIES! Have a thing for the 70s and 80s designs? 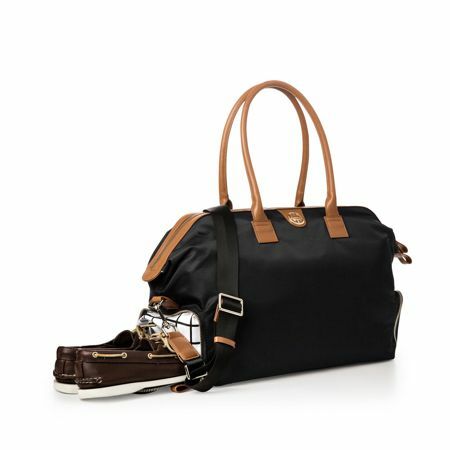 The classic single strap golf shoe bag with breathable air flow holes, makes for the perfect accessory out at the course. 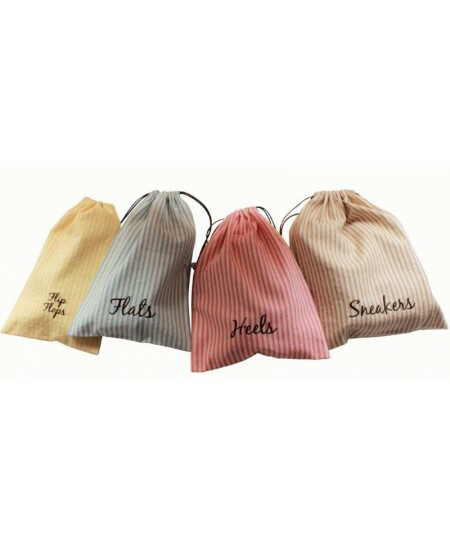 It can also be personalized with custom embroidery for an extra special gift. 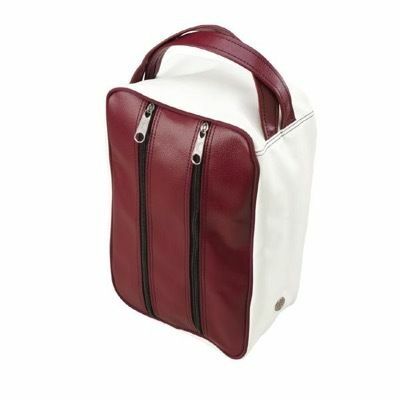 Let dad stand out with his cool looking shoe bag. 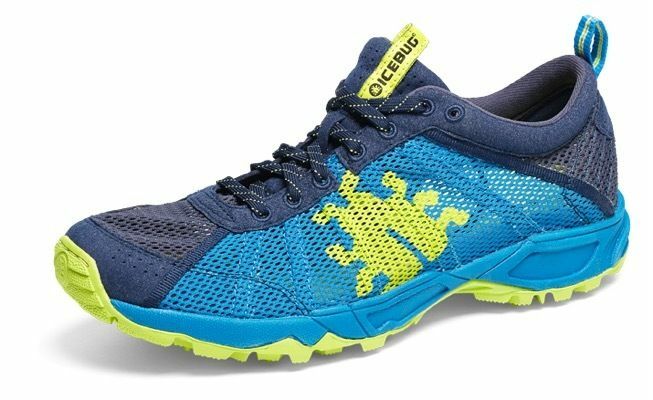 Icebug Mist RB9X is a Scandinavian designed shoe that feels like a sandal, yet wears like a shoe. It is great for dry and wet weather, with open air mesh upper, and gives great traction on the green. Specially designed upper holds the foot for comfort all day long. Never get your clubs mixed up again. 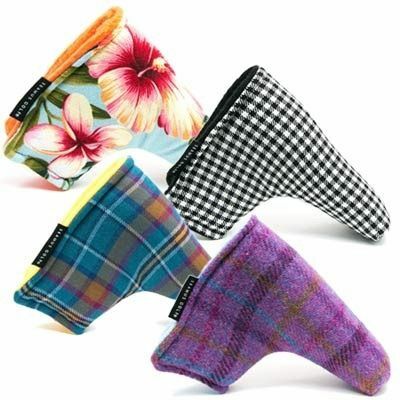 Seamus Golf woolen golf head covers are hand cut and sewn in Oregon, USA and were featured at the U.S. Open 2015 and 2016. They come in a variety of designs, colors, and sizes. 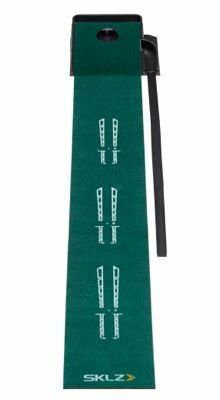 Add a custom leather label or choose a tartan representing the family clan name for a personal gift. Know someone who likes to collect vintage? 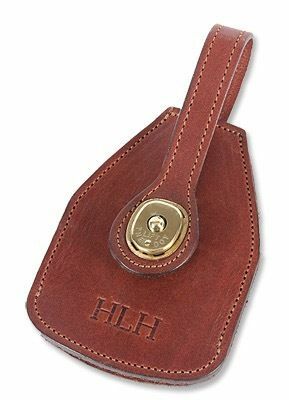 Get them a personalized military style leather ID tag that snaps securely onto a golf bag. Engravings come on a solid brass tag that tucks into the leather caddy, while the leather caddy itself can also be embossed with initials. 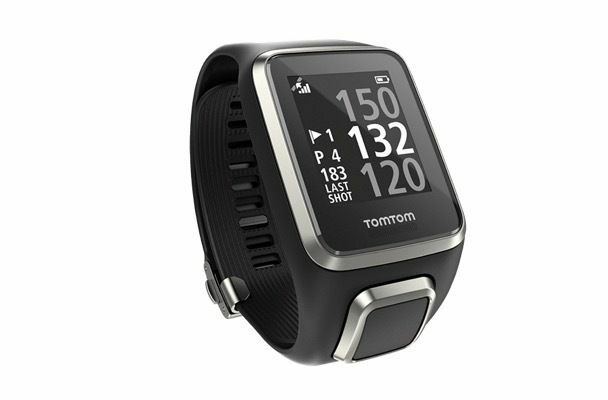 Tech savvy golfers will love this ultra-slim, GPS-enabled smartwatch that also shows how far you’ve hit each ball, and keeps track of the score, distance, and time. The inbuilt GPS is preloaded with 40,000 courses worldwide and is weather and water resistant up to 40 meters. Too quiet out in nature? Listen to your favorite tunes without carrying a heavy speaker around. 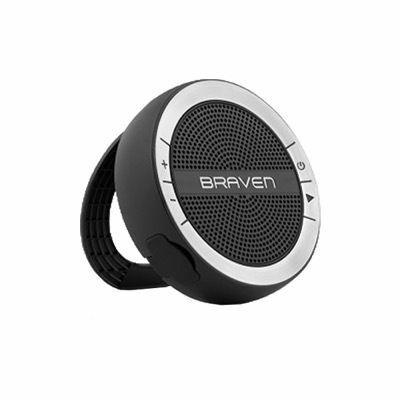 The BRAVEN 105 is a waterproof, compact speaker that allows you to stream music wirelessly up for 8 hours. It even has multifunctional elastic strap that mounts onto a golf cart. Need a personal caddie to get your game on? 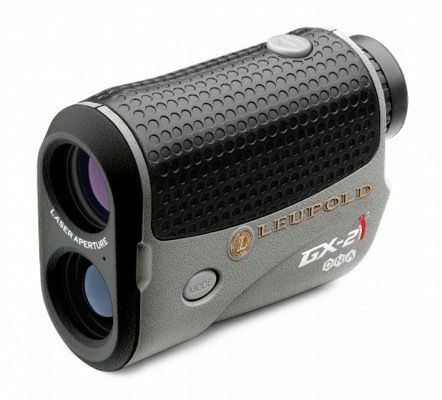 This handy rangefinder allows golfers to quickly choose the proper club, complete rounds faster, and improve scores, using advanced technology. It also accounts for uphill and downhill slopes, and makes recommendations customized to a golfer’s specific hitting distances. Here’s a corky gift that would make any golfer cheer up! 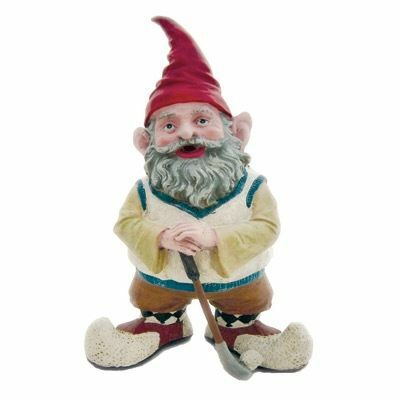 The 15-inch golfing gnome with clubs from At Home is adorable in the yard, at the desk, or on a bookshelf. Feeling hot on the course? Carry your own portable personal eco-friendly air cooler on the cart or at the range. 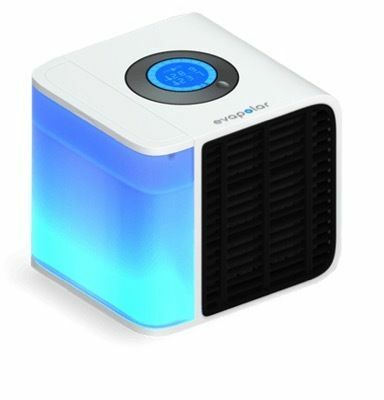 The cooler uses unique basalt nano material to cool, humidify and clean the air 3-4 square meters around you, creating the perfect microclimate to get your best game on. This tech tote from Great Useful Stuff is designed to hold everything you would need during all 18-holes. 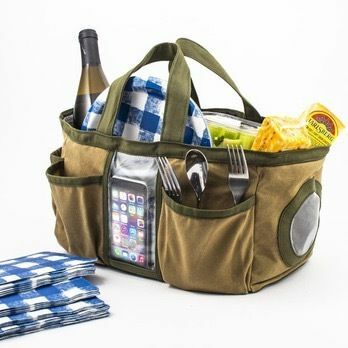 Listen to music with a built-in wireless speaker with Bluetooth capabilities, answer calls, from the swipe-friendly plastic cover without having to remove or touch it, and store food, beverages, and golf gear – all in one easy to carry bag! 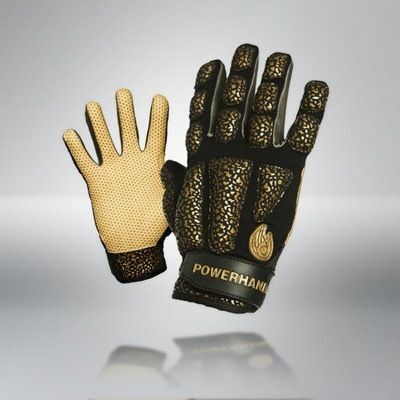 Those who want to improve hand strength and work on their swing can benefit from Pure Grip Gloves. The patented premium weighted training gloves are designed to improve muscle memory during training through repetition, and help increase power and speed. 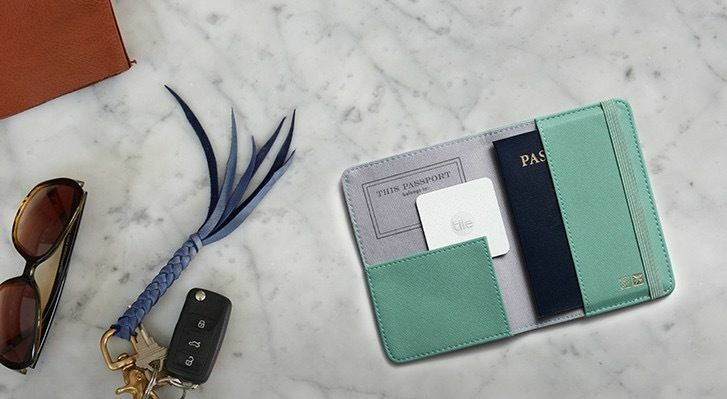 Never lose your wallet again with the ultra-thin Bluetooth tracker – as thin as two credit cards. Tile Slim is a handy device that connects to an app, can ring your phone, and be seen on a map. Tuck it into a golf bag, wallet, or anything you don’t want to lose, and use our simple app to make it ring or see the last place you left it at. Look good on the course and in the boardroom with the Bradley Allan Oxford Pique Pocket Polo, featuring technical fabrics, subtle textures and proper fit. They come in a solid and strip styles, and in a variety of colors. Of course you need a golf themed pop-up greeting card to accompany all those gifts! 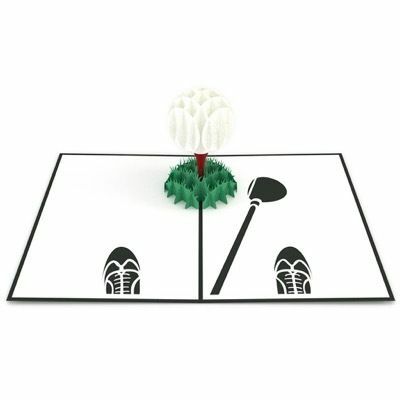 Check out the eco-friendly 3D Lovepop card titled Golf Ball which features a life-size pop-up golf ball and tee from the perspective of the golfer. 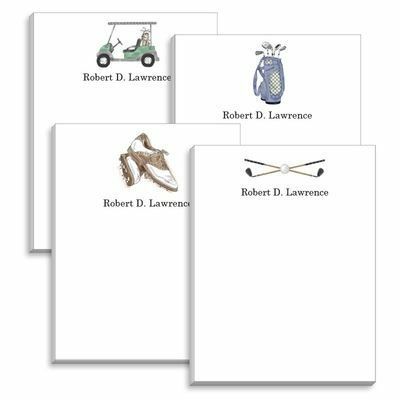 The Stationery Studio offers golf theme notepads that can be personalized with up to 3 lines of text and one of four design logos. The pads come ready to be gifted, wrapped in cellophane with a coordinating ribbon. What’s better than some good looking polos? 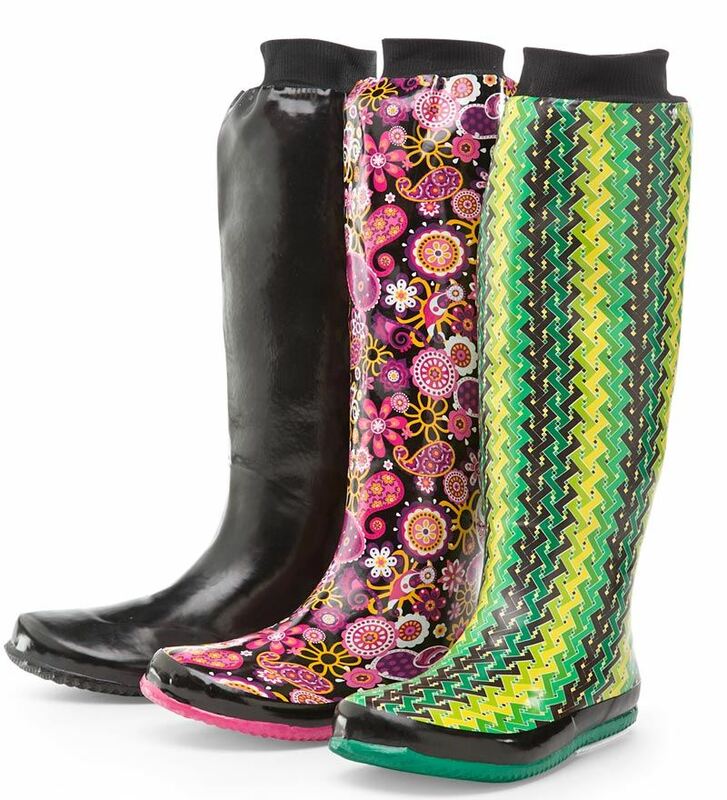 Ones that are made from recycled plastic bottles! 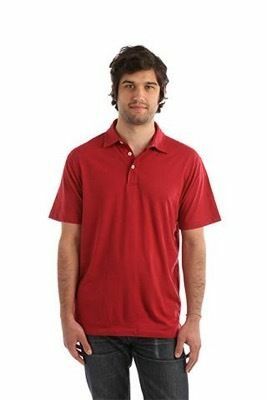 The Recover Polo look and feel like cotton, feature a relaxed collar and chest pocket. Each one is made from 8 plastic bottles so you can feel good about your purchase. 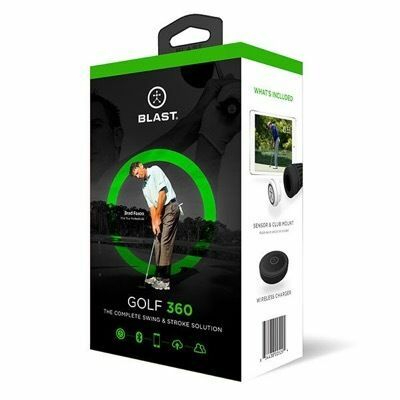 Whether you’re a golf pro or a beginner on the greens, the Blast Golf 360 motion sensor is an absolute must have! The sensor is easy to use and records various analytics to help you improve your game. Take your music hands and Bluetooth free! 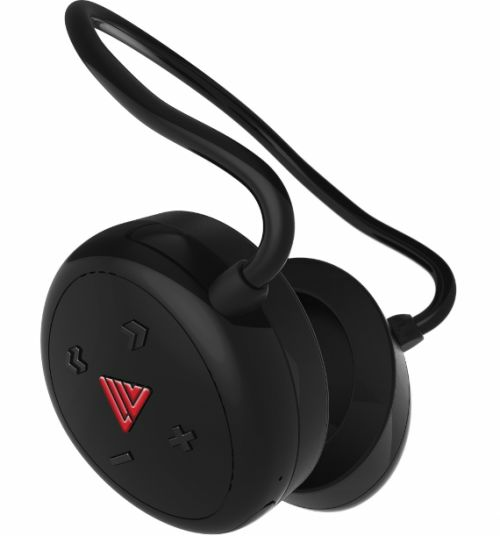 These are the world’s first premium, wireless over-ear active headphones with built-in 8-GB onboard storage that stores up to 4,000 songs in the headphones. They are also water-resistant and perfect for enjoying sports hands free. The Huffington Post Style, November 2015. Before you hit the Black Friday rush, or join thousands of other citizens on a month-long shopping spree, browse through this meaningful holiday gift guide. These products will not only bring happiness to your friends and family, but also impact someone in need. From chocolates, toys, pet supplies, jewelry, apparel, handicrafts, and mattresses, to sporting goods and more, these would fit within every budget, and can be easily purchased online. These fun and colorful stationery and office supplies make learning fun for your kids and those in need. Many kids in the U.S. don’t have access to basic school supplies unless teachers pay for them out of their own pockets. For every Yoobi item purchased on their website or in Target stores nationwide, Yoobi donates an item to a Classroom Pack which contain hundreds of essential tools kids need to learn and then distributed to classrooms in need. In one year, Yoobi has donated enough free school supplies to impact more than 1 million students nationwide. The fun apparel, tote bags and accessoriesfrom Farfetched Apparel are great gifts for animal lovers. 100% of proceeds from their #DOGood campaign go to support animal shelters. 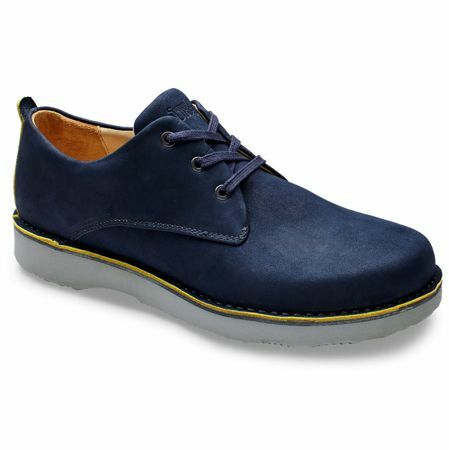 As you are shopping for trendy winter boots and booties or just everyday shoes, consider Vionic Shoes. Innovative and stylish, these suede booties feature advanced comfort technology and go from the office to a dinner out. Vionic donates through their Vionic Supports program to various charities and the Dr. Weil Foundation Recently, Vionic donated 1,200 shoes raising $50k for ovarian cancer research, and 1,000 supportive slippers at the AVON39 walk for breast cancer. Gift a rare and beautiful handmade lotus block print quilt and become a part of history. There are only two families in India left who do this traditional form of hand weaving. The cotton is sourced from organic farmers, dyes are plant and vegetable based, and each product is sown by hand to create a product that is environment friendly. Ichcha was founded by three sisters to encourage conscious living and support traditional craftsmen and women across India. Over 16 million Americans have practiced yoga or pilates in the last 12 months (source). Yoga studios are popping up in every neighborhood, and more travelers are choosing to go on yoga retreat to exotic destinations such as Costa Rica, Bali or India. Accept it – working out is more fun when you have the right accessories to make you feel confident and when your practice is comfortable. Whether you are headed to the beach or the studio, here are a few must-have accessories for your next yoga getaway. Join Sucheta on a Yoga Retreat in Bali in September 2015. As you are getting ready to pack for your summer getaway, shopping for father’s day gifts, or simply want to add to your collection, make sure to check out my favorite travel accessories this year. 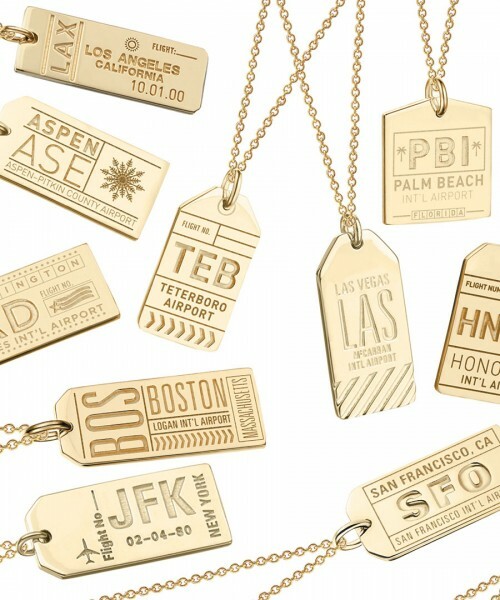 Each one offers a creative way to solve a travel challenge. From access to clean water, coping with jet lags, keeping fit on the road, to charging devices on the go – I have found the most innovative products that will address every traveler’s needs.